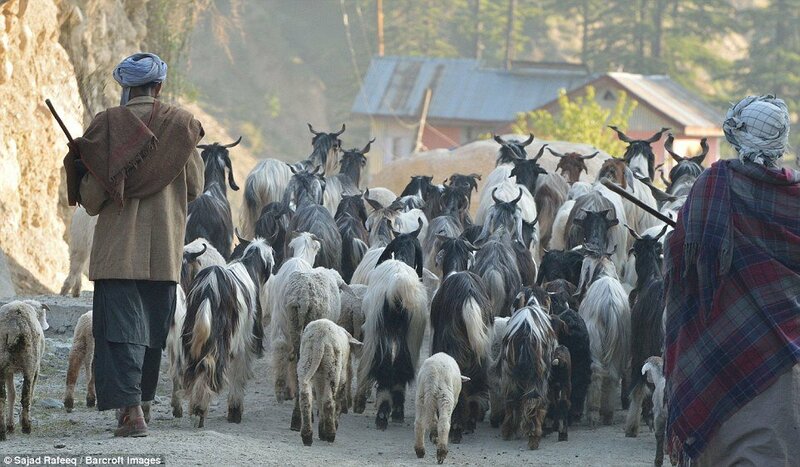 In a major revelation, a verbal direction has been issued by the state administration of Jammu and Kashmir, directing nomads, Gujjars and Bakarwals, to halt travelling from Jammu to Kashmir until the elections are over. Jammu and Kashmir has been witnessing a series of crackdowns ahead of Lok Sabha elections 2019. It started with the ban on Jamaat-e-Islami in Kashmir and a ban on Jammu and Kashmir Liberation Front, and now a ban on the highway traffic has been imposed. There have been arrests of the separatist leaders, and threats to roll back Article 370 and 35 A. The letter has urged Singh to revoke the existing orders.